Who doesn’t love a night of music and laughter? If some toe tapping and belly laughing sounds right up your alley, you’ll have a chance to enjoy both next week, all while benefitting a local school. The Six Dollar String Band will perform Tuesday, Oct. 29, at Irish Embassy Pub in downtown Durango to benefit Grace Preparatory Academy. “Pickin’ & Grinnin’: An Evening of Comedy and Music to Support Grace Preparatory Academy” kicks off at 7 p.m. Tuesday, Oct. 29, at the Irish Embassy Pub, 900 Main Ave. in downtown Durango. 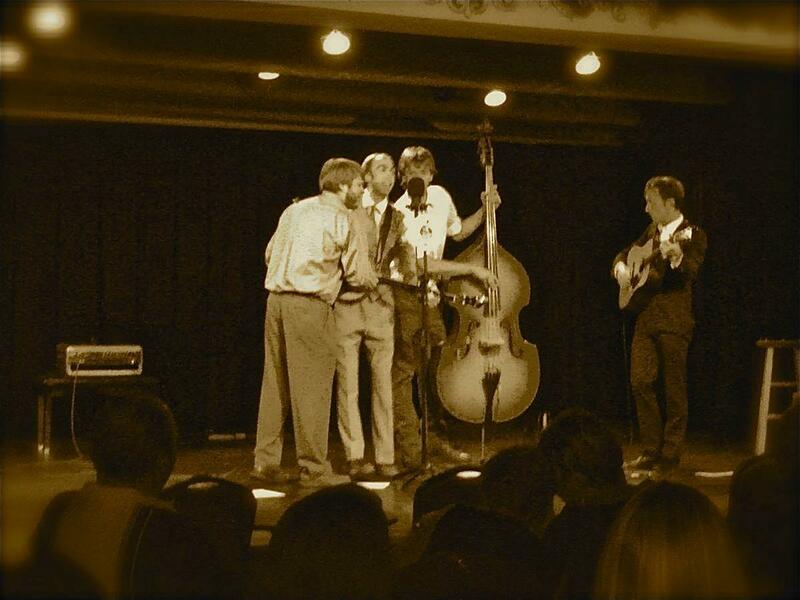 The Six Dollar String Band will play, and Durango DOT Comedy will perform. Tickets cost $10, and proceeds benefit Grace Preparatory Academy. Attendees will also have a chance to win one of several outdoor gear adventure packages during the night. Tickets are on sale now at Maria’s Bookshop, 960 Main Ave., Durango, or you may call 970-385-7544 for tickets. For more information, visit http://www.gpacademy.com. We at the Durango Quality Inn thank you for your support and hope you’ll stay with us the next time you’re in Durango!